Your Questions: Part 2 – What does the Theme Group Do? So, we learned who will be in the theme groups, let’s see “What” these theme groups will do. In short, the theme groups will develop the content of the plan. The framework of this effort is based on the participation from the stakeholders. The process relies on the theme groups to develop the components of the plan then to share and reconcile their components with other theme groups during the reporting out sessions along the way. (For more about the process basics, see this earlier post.) With so many people involved and so many divergent (convergent?) 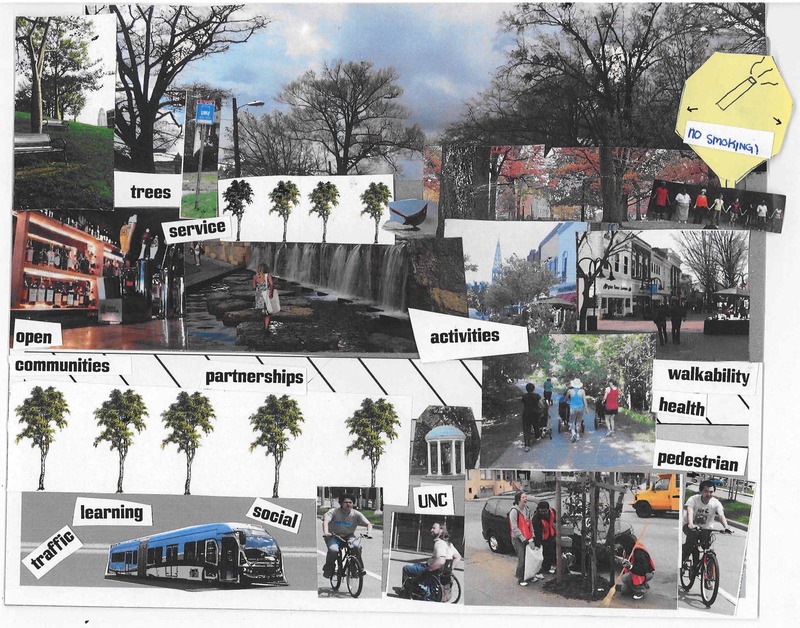 ideas about Chapel Hill, we will all have to be willing to have those conversations with a focus on the one thing we all desire: the best possible future for Chapel Hill. Each goal of the plan will relate back up to the theme, the mini-vision and ultimately the community’s vision. These goals will occasionally cross boundaries with other themes and we fully expect that some of the decisions will emerge after some difficult discussions at the reporting out sessions. How will the theme groups work? That’s a topic for another post! Previous PostYour Questions: Part 3 – How Does a Theme Group Work?